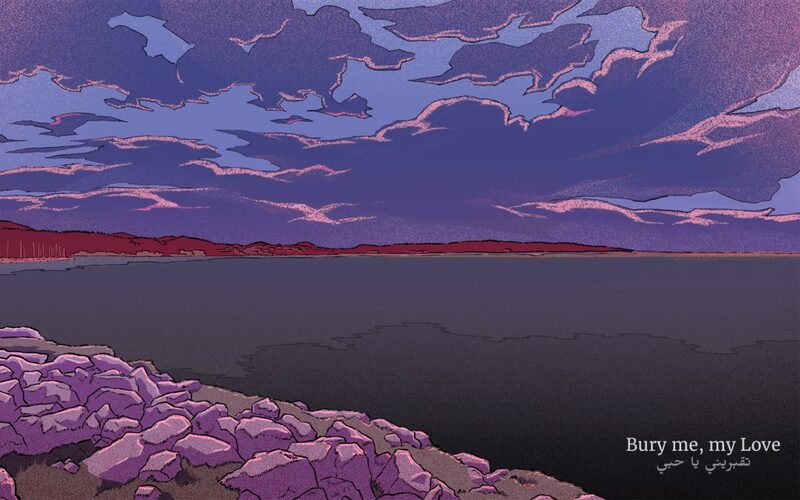 The interactive story “Bury me, my love”, created by Pierre Corbinais and Florent Maurin and developed by the studio The Pixel Hunt, has been set to music by Xavier Collet. 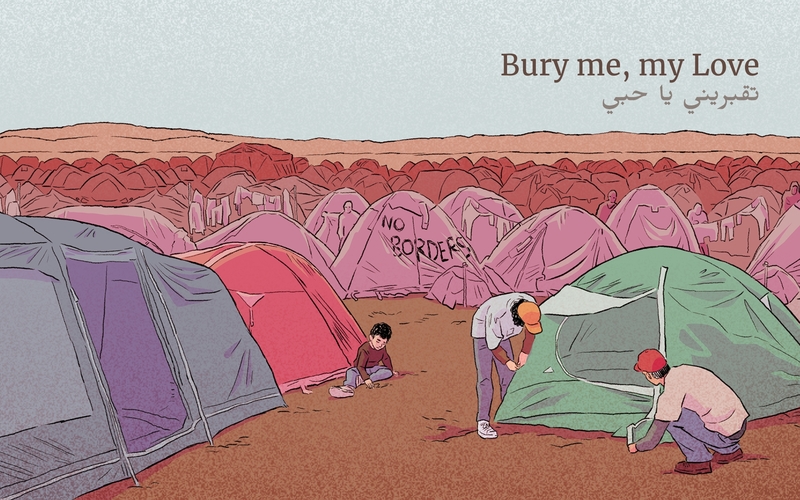 In “Bury me, my love”, players follow the eventful journey to Europe made by Nour, a young Syrian migrant, through her instant messaging chats with her husband Majd, the player’s character. A story of love, optimism and exile, inspired by the plight of Dana S., a Syrian refugee who had a similar experience. In view of the seriousness of the subject matter and the delicate approach to the issue in the game, Xavier chose a very personal and introspective musical path between hope and melancholy, while always reminding us of Nour’s optimism, her intimate relationship with Madj and her potentially tragic fate. Based on an impressionistic interplay between the guitar and violin, Xavier’s music is enriched by the sounds of an oud (a plucked stringed instrument common throughout the Arab countries), a kaval (an end-blow flute traditionally played in countries in the Balkans and Turkey), a double bass, percussion and a bowed psaltery. Xavier plays all the instruments apart from the violin, which is played by the talented musician Sabrina Mauchet. The track “Bury me my love suite” is the initial musical motif which forms the basis of all the music in the game. You can listen to the full track in the video below, accompanied by images from the game and the recording and mixing sessions. The game was co-produced by Arte, Figs and the dev studio The Pixel Hunt, and is now available from the App Store and Google Play (price: €3.49). A chapter outlining the events leading up to the start of the story is available for free on arte.tv. Bury Me, My love was ranked second in the list of the ten best video games according to the Economist. Find out more about Bury me, my love and follow Xavier on Twitter, Facebook and SoundCloud.